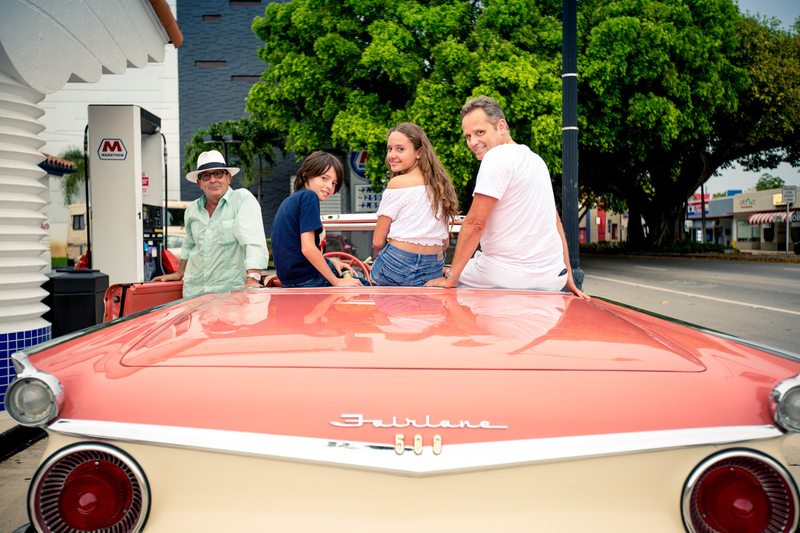 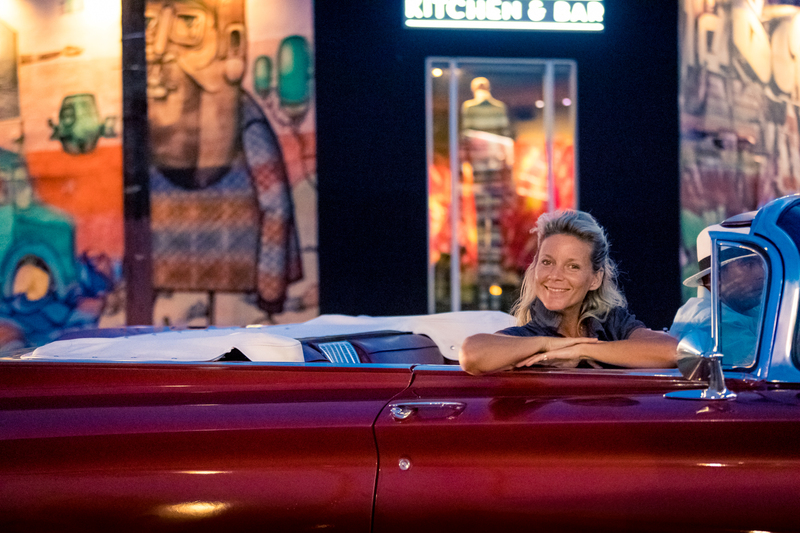 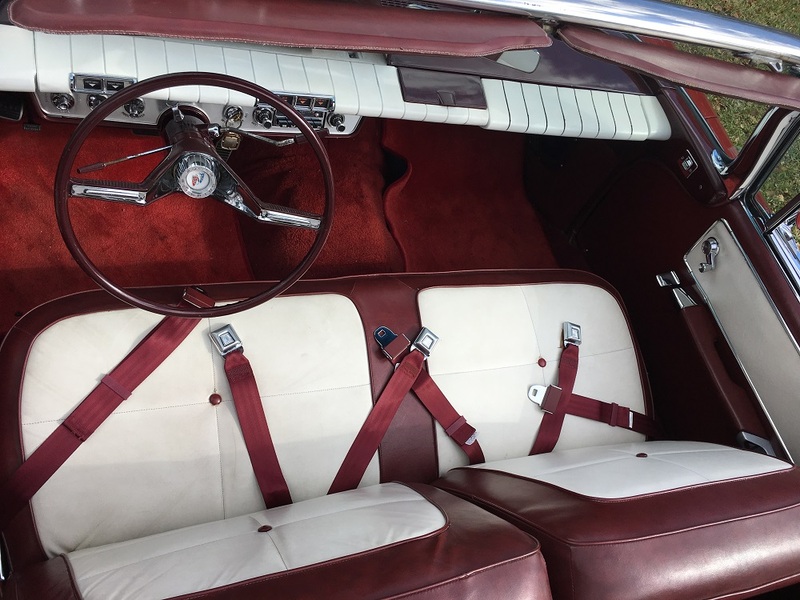 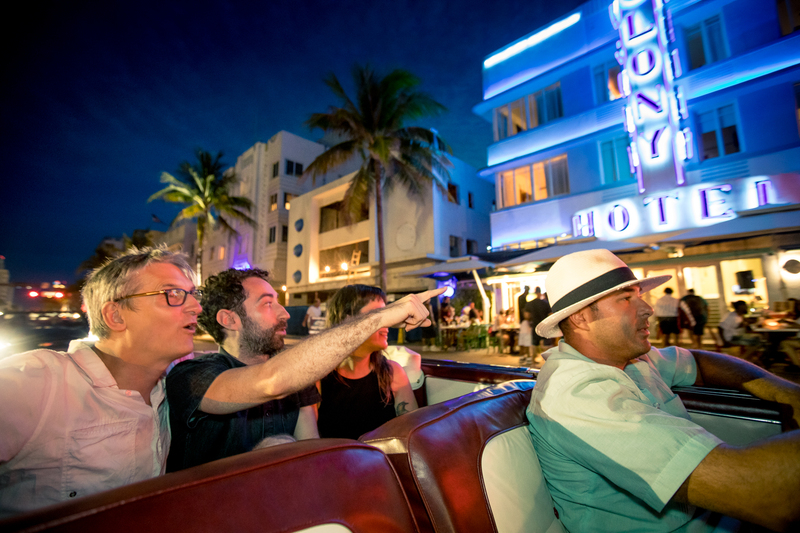 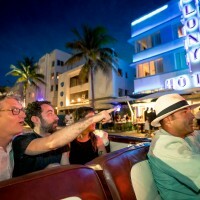 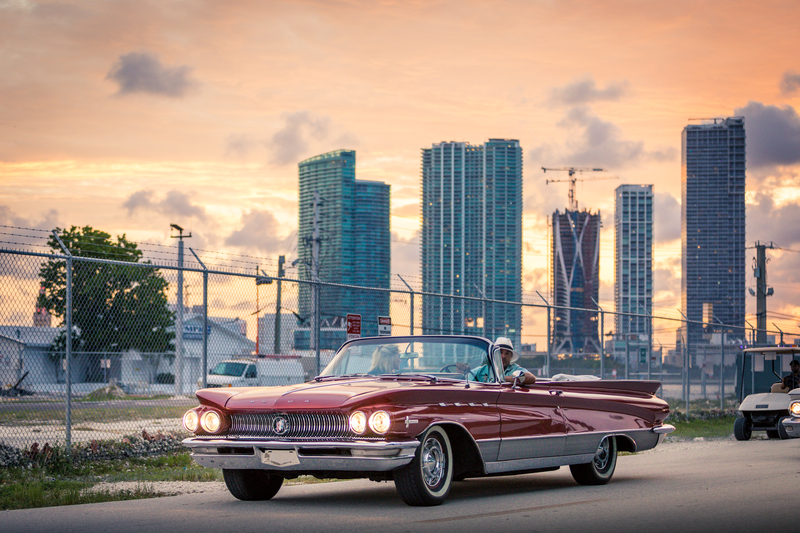 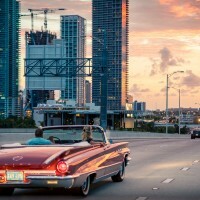 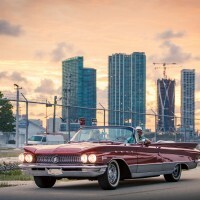 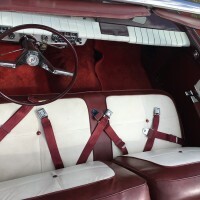 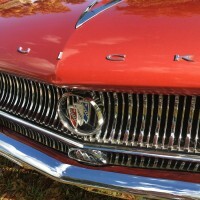 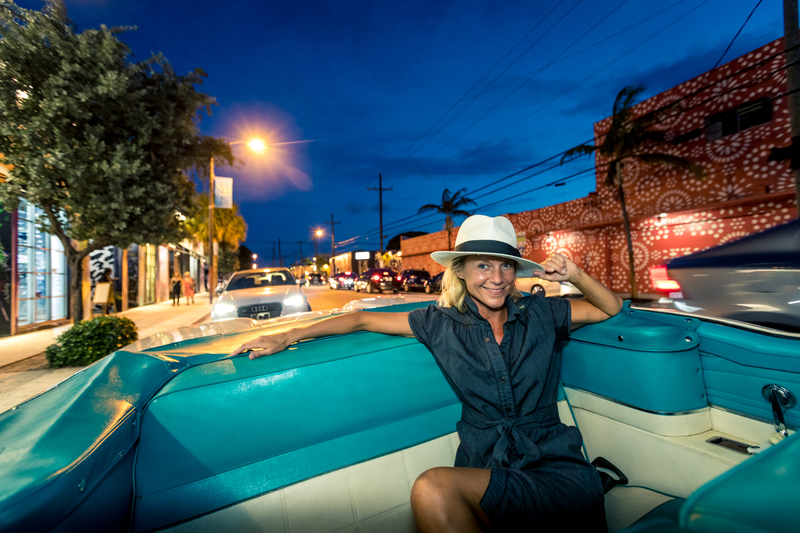 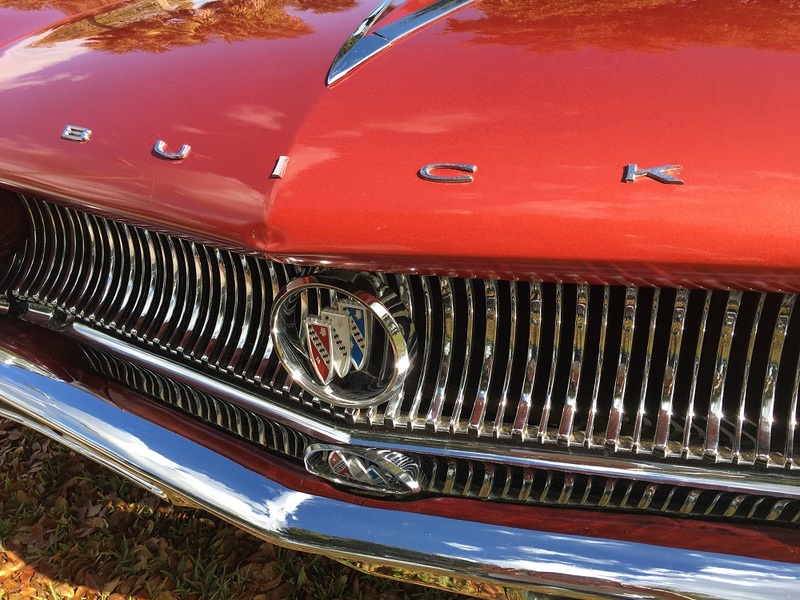 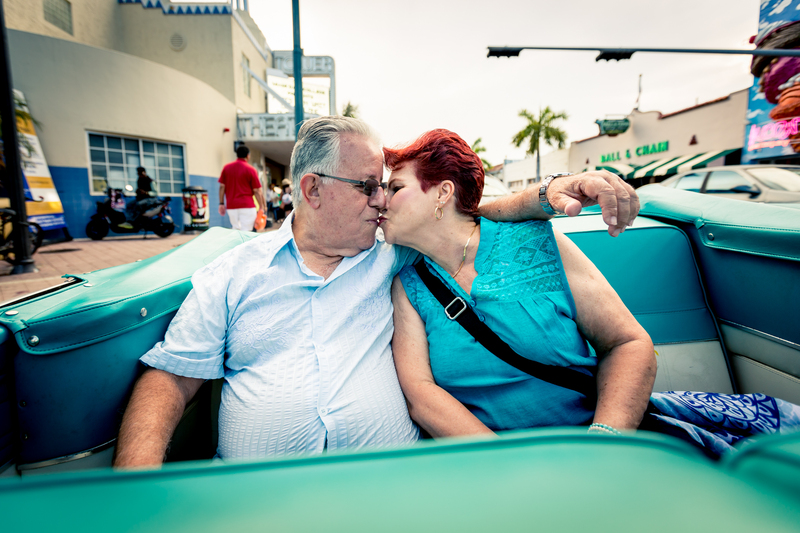 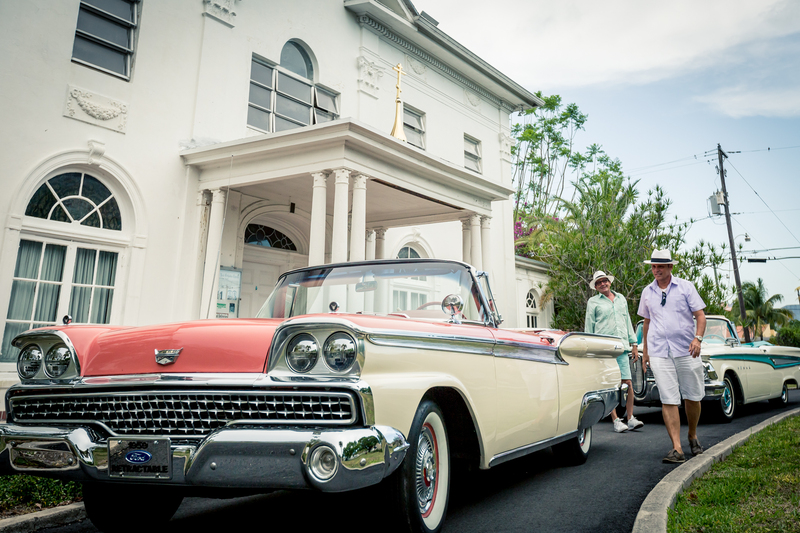 Discover Miami by land on a classic converible car city tour and sightseeing experience. 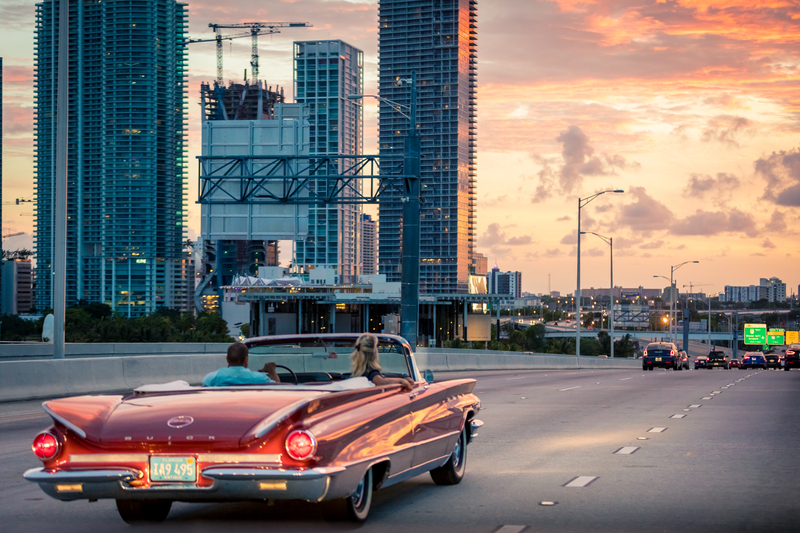 A private driver will chauffer you and your guests along the city’s beautiful areas, exploring art deco and historic neighborhoods like Little Havana and Wynwood District, Miami Beach, Coconut Grove, and Coral Gables. 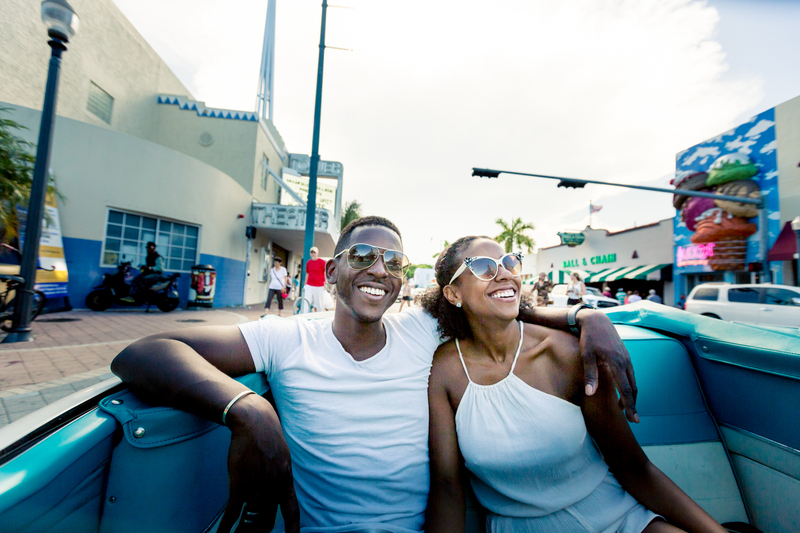 American Dream Tour Miami offers tour options to best fit you schedule and budget. 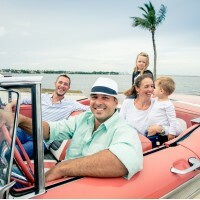 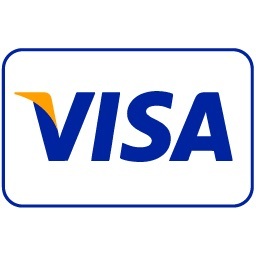 Choose between 30-minute to 3.5 hour car tours and choose a tour time from morning to afternoon. 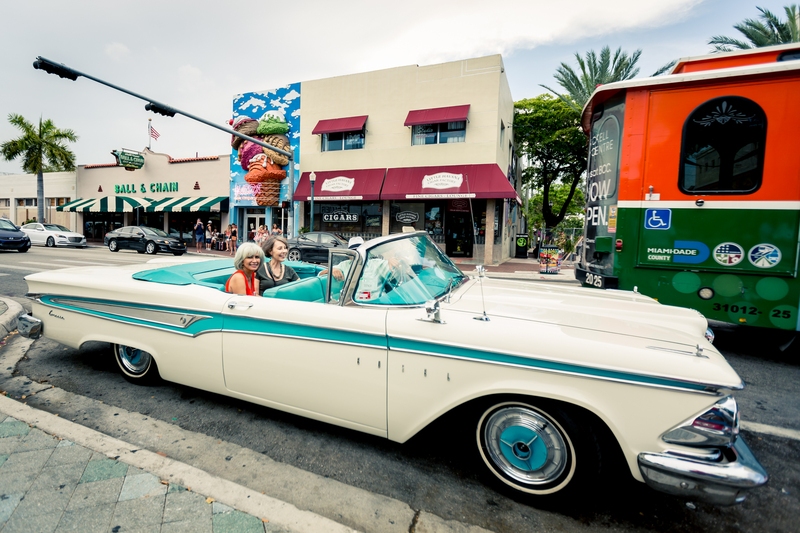 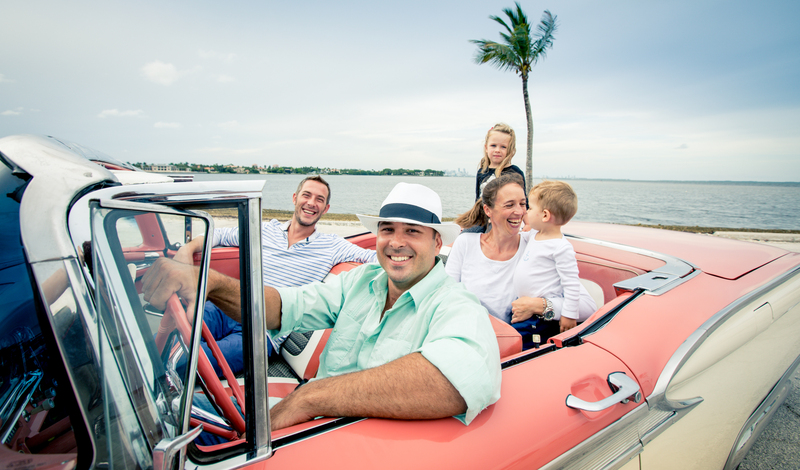 Climb into one of our roomy antique convertible cars and start enjoying a comfortable guided trip through ‘The Magic City’ and the beaches. 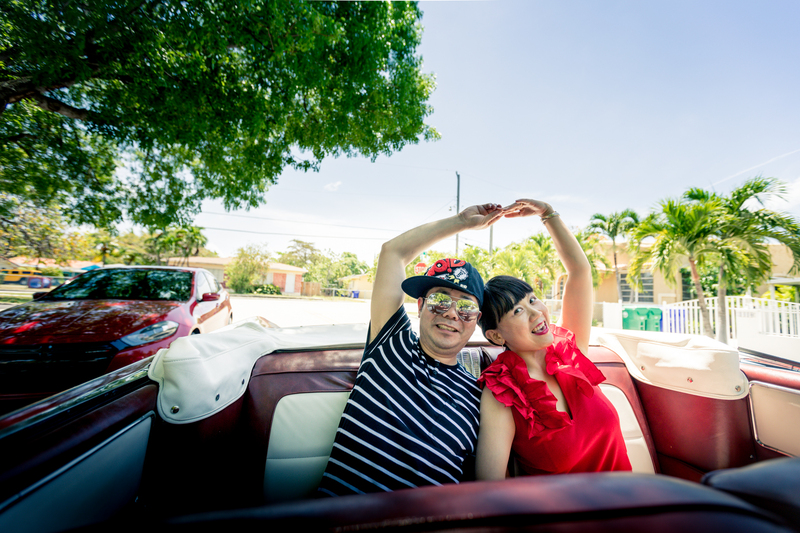 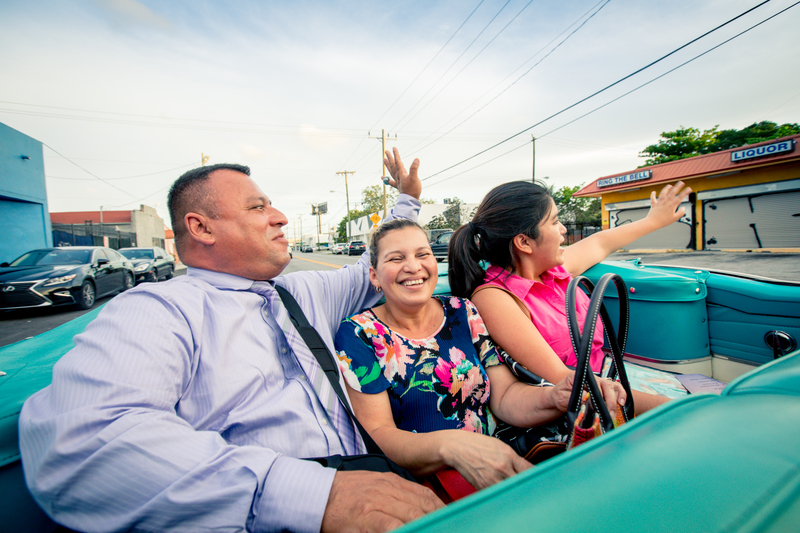 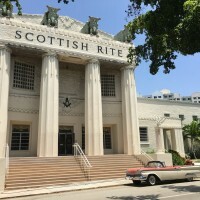 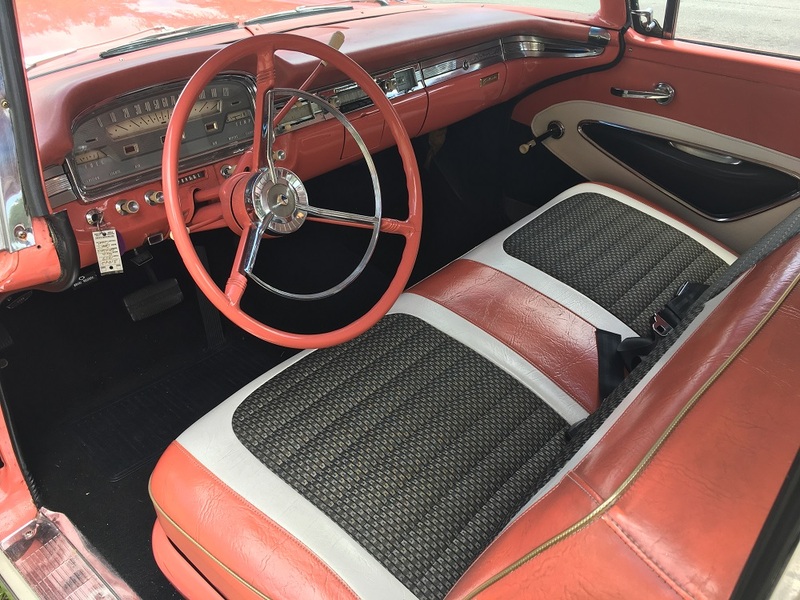 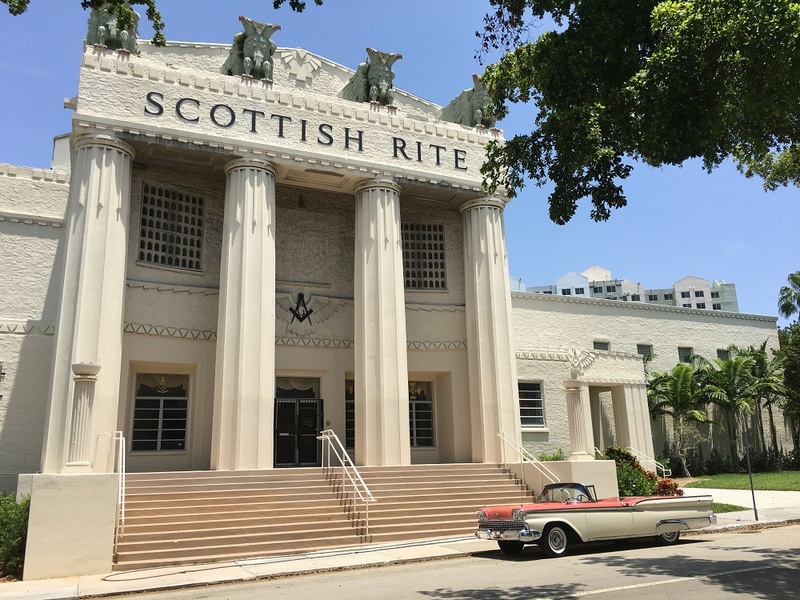 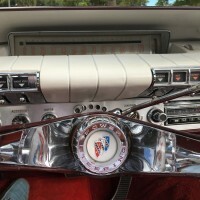 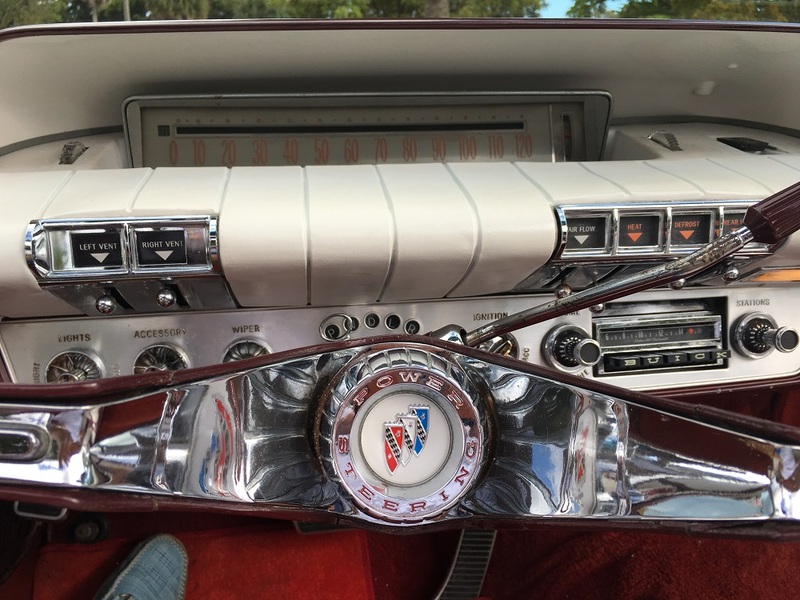 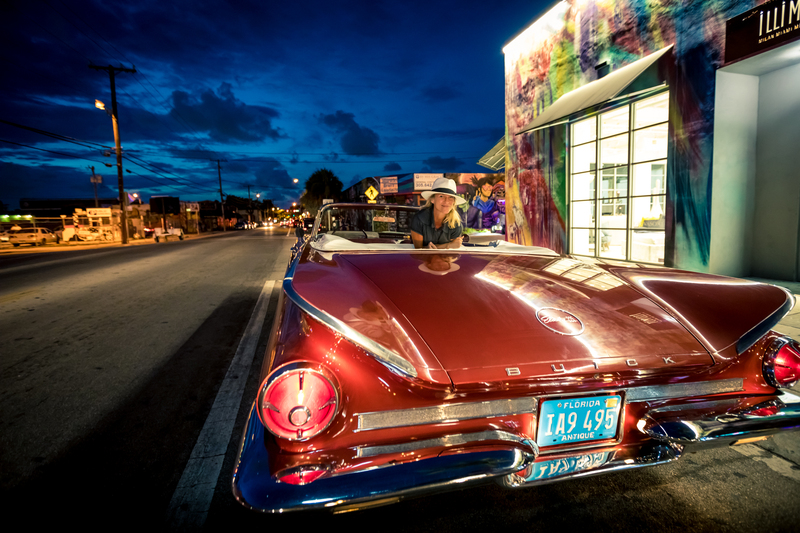 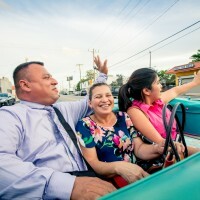 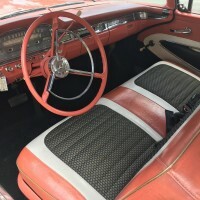 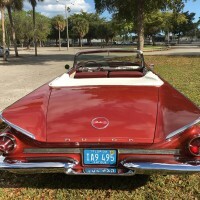 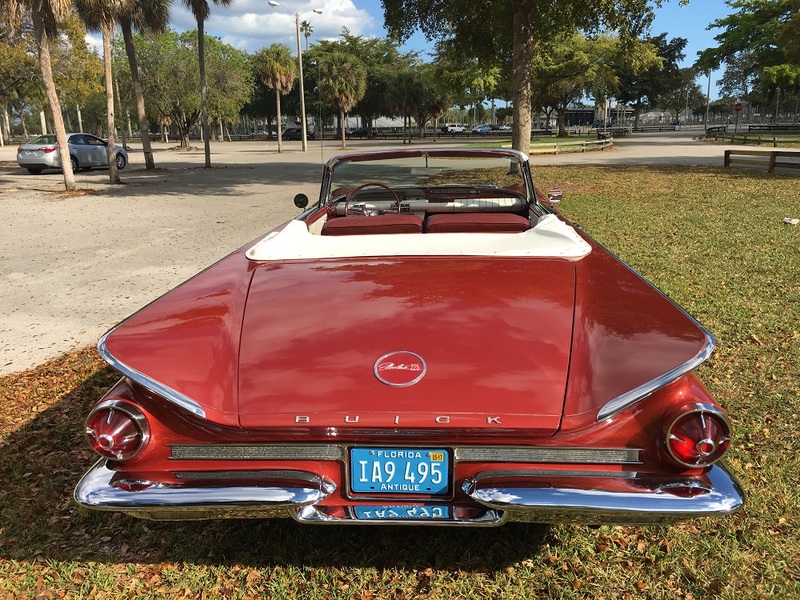 Get a real 360-degree view from a convertible classic viewing scenery like in Little Havana and watching the stores and people playing dominos. 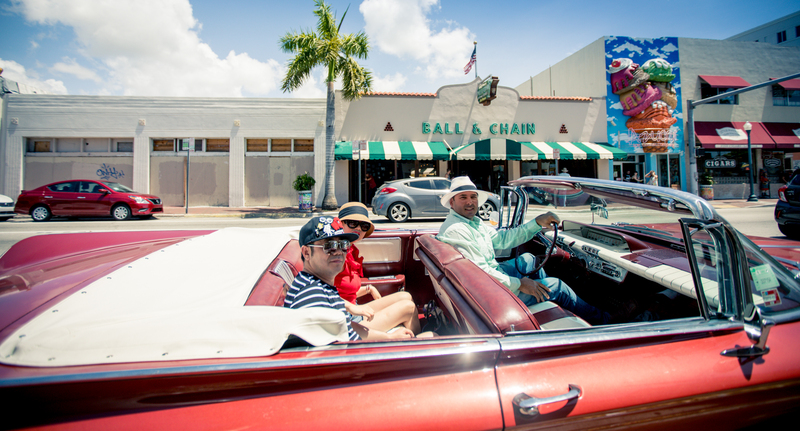 Sightsee lush areas like Coconut Grove and Coral Gables. 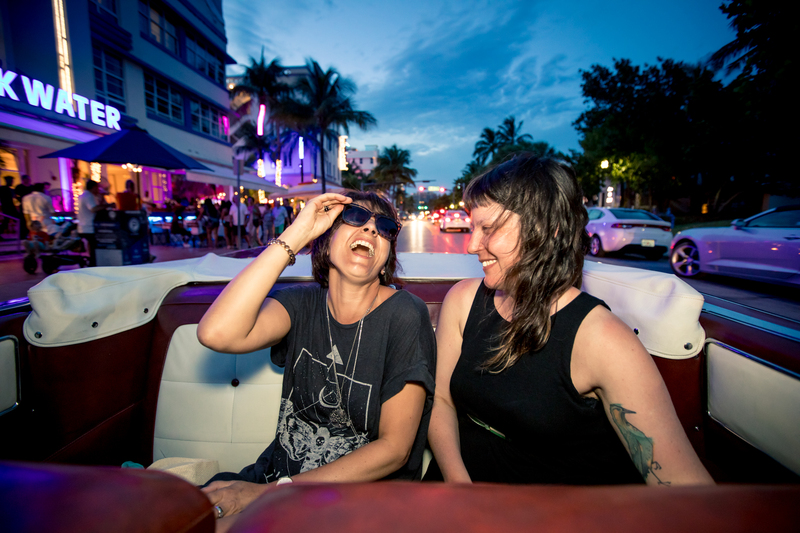 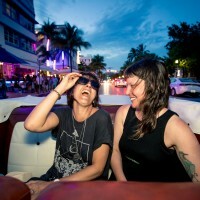 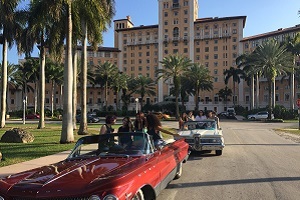 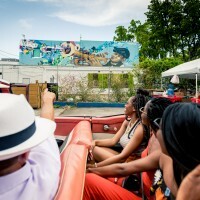 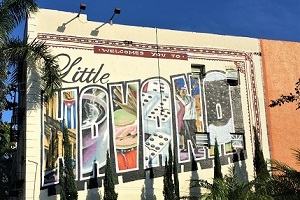 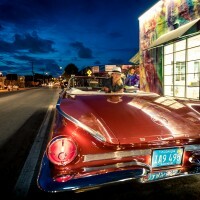 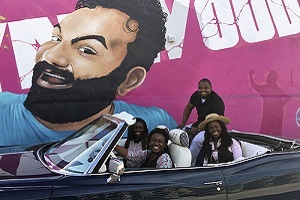 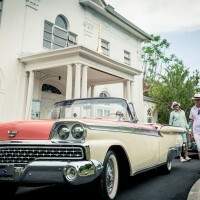 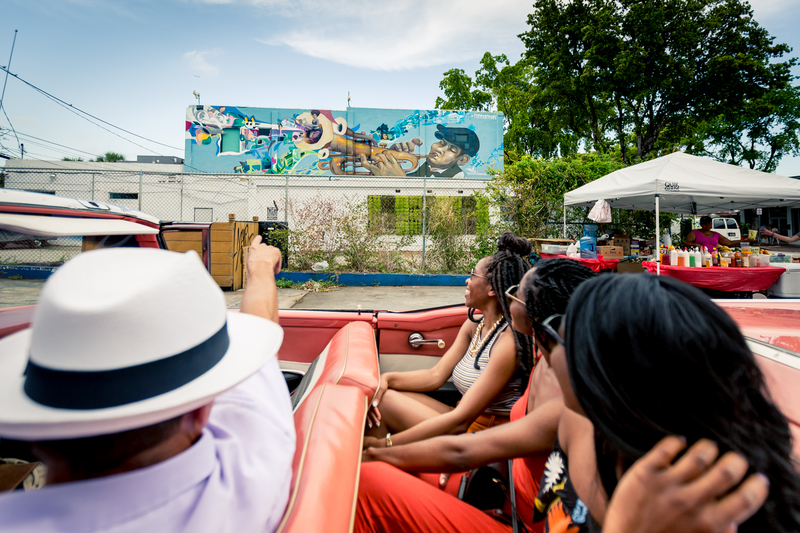 While on the car tour your ride you will learn about scenic highlights like the Biltmore Hotel and Wynwood District. 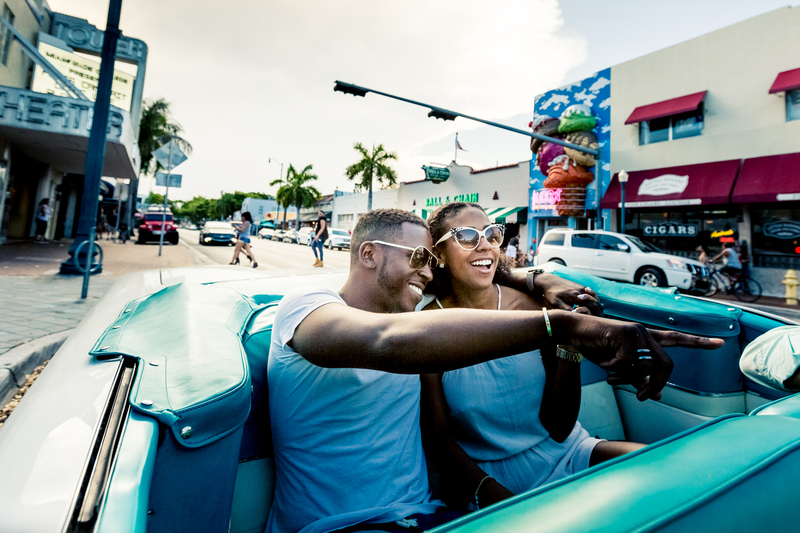 Enjoy South Florida's warm ocean breezes as you cruise on Ocean Drive and finish off your tour with a cafecito on Calle Ocho!